Don Blanken-ship retired in 2010. 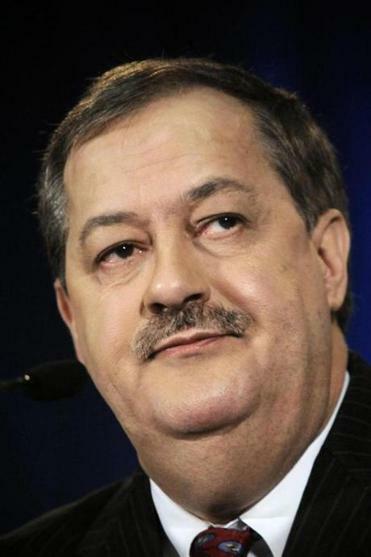 CHARLESTON, W.Va. — Don Blankenship joined a small club of executives when he was indicted Friday on federal charges in the 2010 West Virginia mine explosion that killed 29 people. The former chief executive for Massey Energy is accused of conspiring to violate safety and health standards at Upper Big Branch Mine, site of the worst US coal mining disaster in 40 years. The explosion and investigation led to the overhaul of the way the federal government oversees mine safety. In that span, of the 280 companies, including Massey, that escaped prosecution by agreeing to pay a fine and change their operations, just 26 of their chief executives have been charged, he said. Blankenship, 64, who retired in December 2010, could face up to 31 years in prison if convicted. His retirement came six months before shareholders overwhelmingly approved Massey’s $7.1 billion takeover by Alpha Natural Resources. Blankenship is scheduled for an initial hearing before a US magistrate judge in Beckley on Nov. 20. But far from being a head-in-the sand boss, the indictment portrays Blankenship as a bullying micromanager who insisted on and received daily reports that should have told him that the mines were unsafe.